For us to actually live the mission of disciple making we must think right about the opportunity. Jesus both taught us and showed us how to view the opportunity to make disciples and if we share His mindset we’ll partake in the mission with Him. To live a life dedicated to our mission we must have a sense of urgency. Urgency is formed when the stakes are high and things matter. What is at stake in the disciple making mission is eternity. Staying grounded by this reality will move us to have urgency in our mission, just like Jesus. Knowing we have a mission is key, but knowing exactly what to do releases us to work. Jesus has been explicit in describing for us what He has called us to do. Go – Make – Disciples. This mission involves change, investment, and a life-long process of becoming like Jesus Christ. 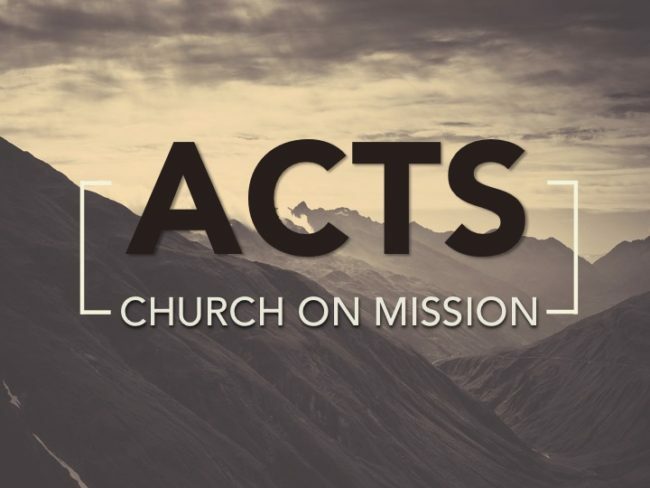 AM Sermon: Anthony Rex (Acts 8:1-13) – As soon as the mission encountered persecution (Stephen) the disciples spread and took the gospel with them. The first encounter we have is with Philip, who takes the gospel to the Samaritan world. 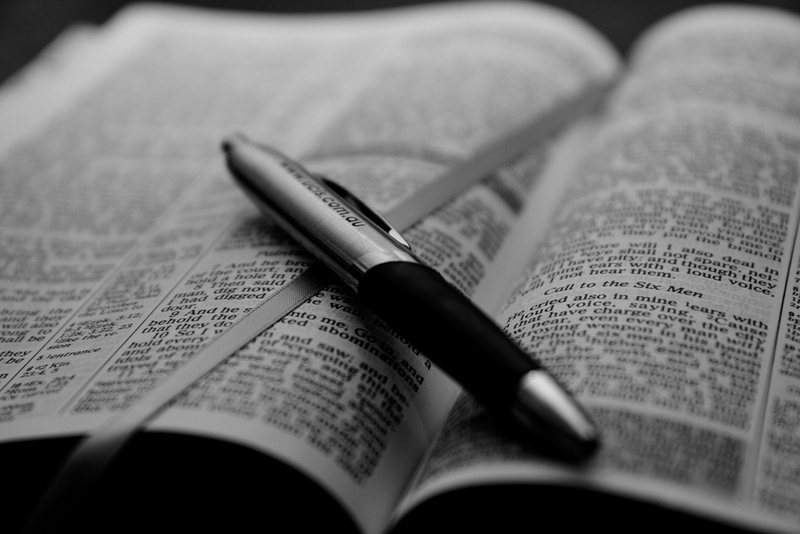 AM Sermon: Matt Thomas (Acts 3:1-10) – In this account we first see an outcast cared for by Peter and John. This event stirs up the religious elite and paves the way for the gospel to be preached to them as well. The target of the mission is both the insider and the outsider.